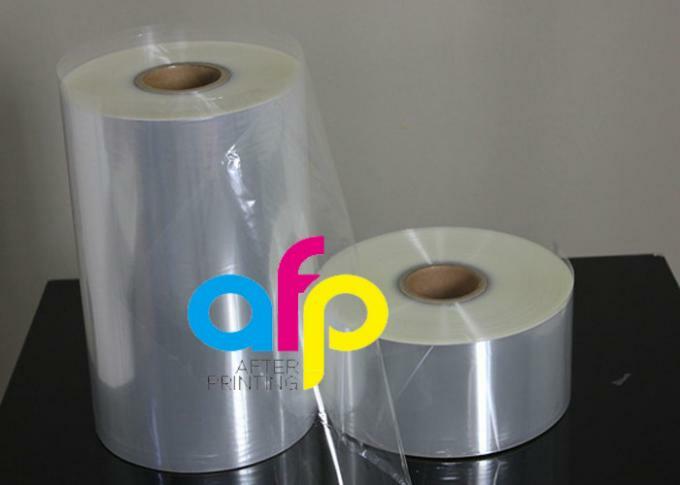 Heat Sealable BOPP Film is widely used to food package among all Flexible Packaging Film, it can be contact with food directly, and it get FDA certificate. 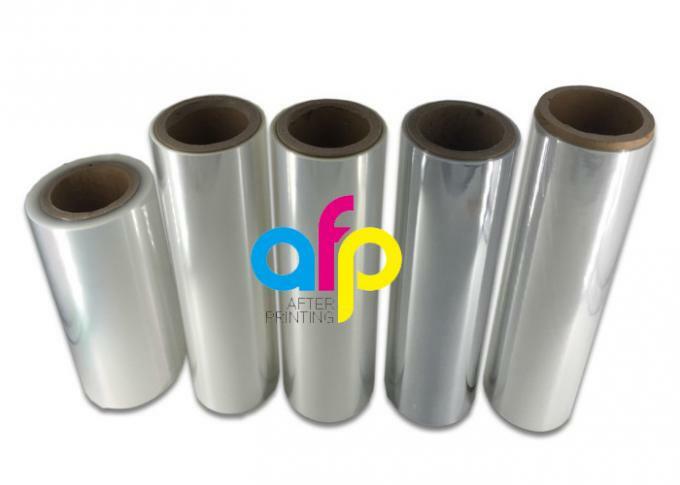 25micron Heat Sealable BOPP Film has more squre meters than 25micron Heat Sealable BOPET Film. If you are big importer, we suggest you take Jumbo Roll, since you can cut sizes according to your clients' demand, in additional, you can save time and money. 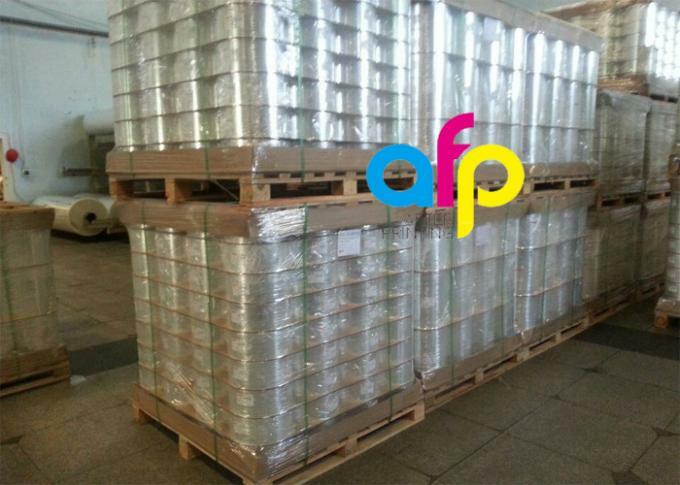 BOPP Film, Bi-axially Oriented Polypropylenethe film, is fine transparent soft plastic packaging material. It belongs to crystalline polymers product, whose crystallinity is increased as a result of the molecular that is bi-axially oriented. Therefor its properties including strength tensile, elastic modulus, impact strength, and elongation at break and folding strength are apparently improved. 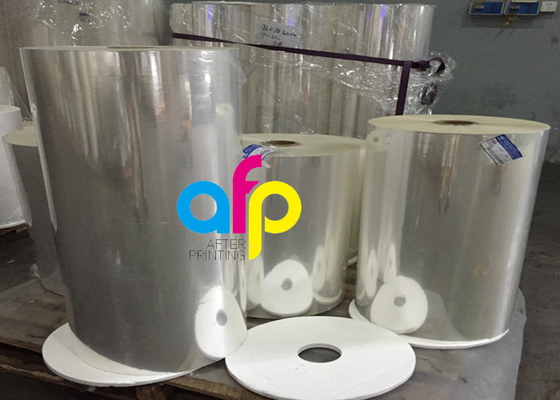 Glossy film, used to printing, lamination (transparent and matte), coating (adhesive tape and PVDC coating base film). 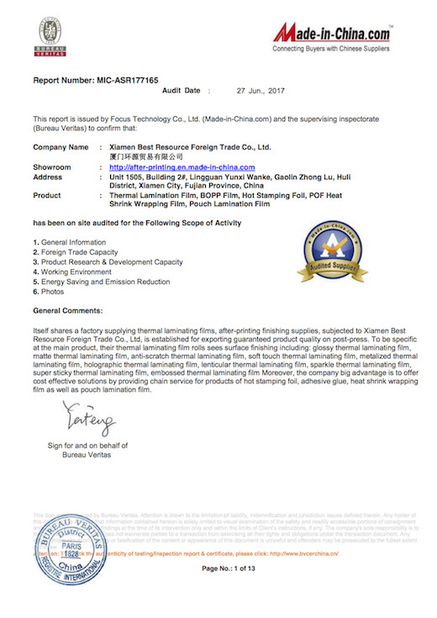 This film sees most consumption and capacity among the plastic thin films. Used to normal packaging, such as for cigarette, three-layer heat sealable, five-layer vapor barrier, pearlized and coating. Used to merchandize labels, advertisement printing, books and magazines, bottle label and overall packaging. 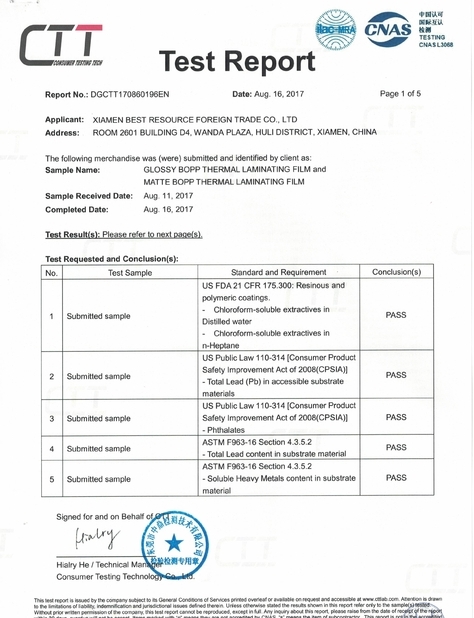 Send us an inquiry to get update BOPP Film price and free sample for testing on water-based cold laminating machines.